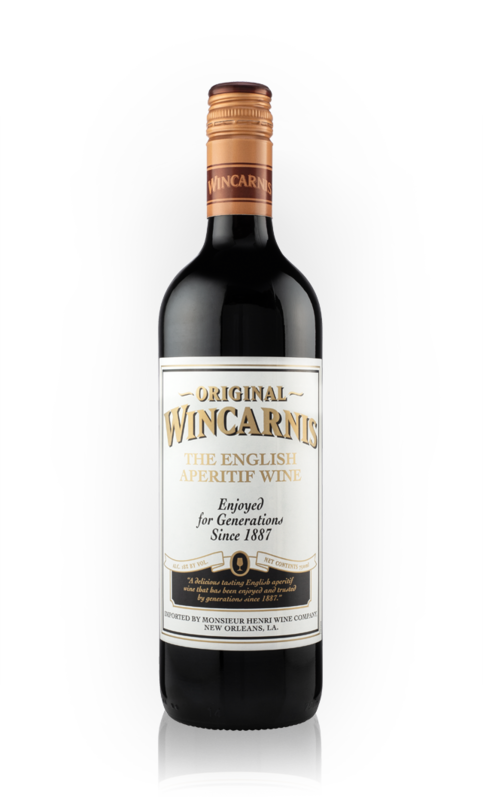 Wincarnis is an English aperitif wine that is both robust and smooth. Produced and bottled by Hedges & Butler Ltd of London, Wincarnis has been enjoyed by generations since 1887. It will add distinction to any meal. Serve on its own or mixed with gin to make a "Gin and Win". It can also be used as an ingredient in cooking.